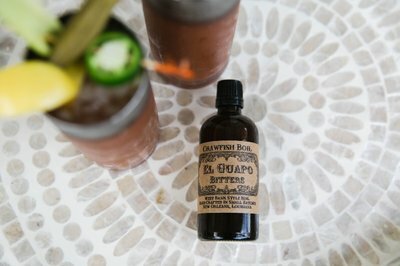 Enter your email address below to receive a notification when El Guapo Bitters starts accepting new sign-ups! Enter your email address below to receive a notification when El Guapo Bitters is accepting new sign-ups again. Boxes are shipped on the 15th (or closest business day when the 15th falls on a weekend) each month. Boxes ordered before the 10th are shipped the same month, boxes ordered after the 10th are shipped the following month on the 15th. 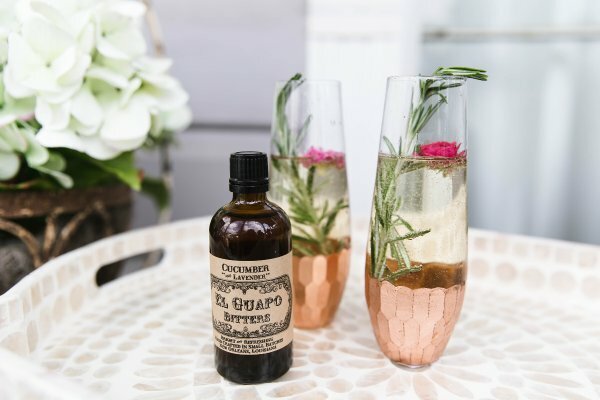 Give the gift of cocktails! 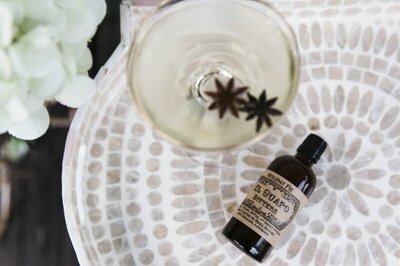 With our Bitters of the Month subscription, recipient will receive a new bitters each month alongside recipe cards and various lagniappe (a little something extra). 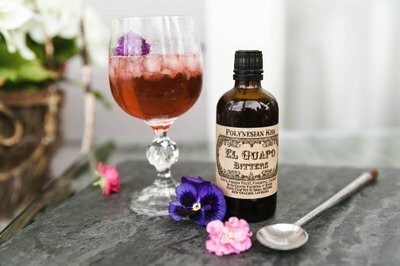 El Guapo Bitters doesn't have any reviews!